2011-2013 Master’s degree, Politehnica University of Bucharest, Department of Automatic Control and Computers. Computer Science and Engineering Masters in Information Technology Management. 2007 - 2011 Bachelor’s degree, Politehnica University of Bucharest, Department of Automatic Control and Computers. Computer Science and Engineering Major in Computer Science and Information Technology. 2003 - 2007 Baccalaureate, Mihai Viteazul National College Ploiești. Major in Mathematics, Informatics and English. Computer science: computer architecture, system programming, kernel programming, computer networks, data structures, algorithms, parallel programming, distributed programming, web programming. Tools: Microsoft Visual Studio, Eclipse, GDB, Valgrind, SVN, Git, Perforce. Software products: MS Office, Matlab. 2013 - present I designed and built a remote controlled quadcopter with filming capabilities. I have a hobby for radio controlled flying models. 2011 - present I contribute to digital maps by direct editing and creating scripts and tools for the community. 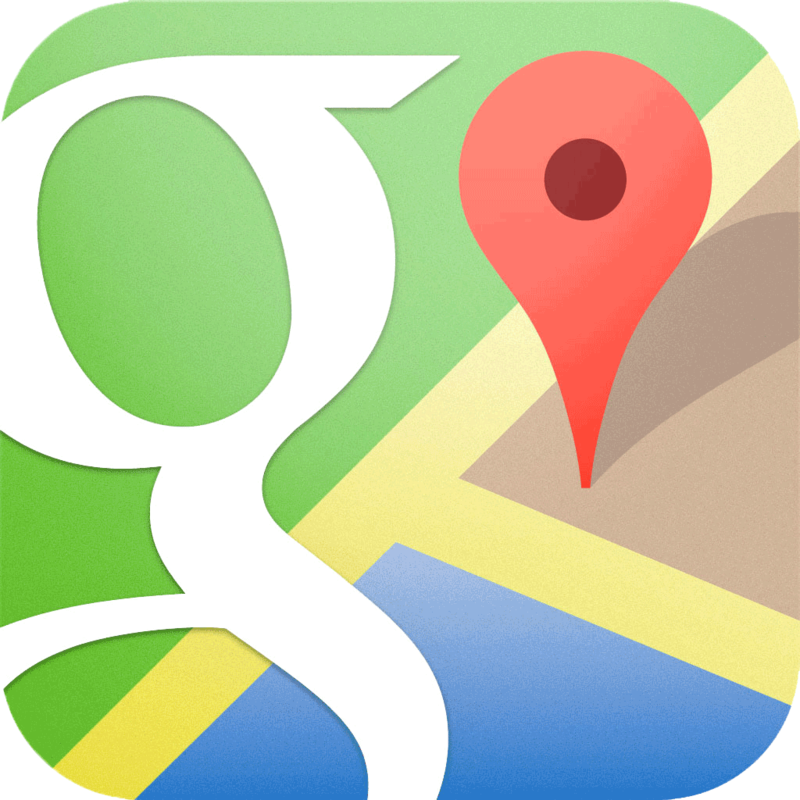 I am also a Regional Expert Reviewer for Google Maps, and Waze country manager. 2010 Took an Android device programming course. 2010 Participated in the final stage of Romtelecom’s Ideitari contest with an application for PC to phone calls. 2009 Took ROSEdu’s Open Source Development course. 2007 - 2012 I developed and distributed online several extensions for the World of Warcraft PC game. Some of these reached tens of thousands of users. 2005 - 2007 Participated in several Volleyball competitions at regional level. 2003 - 2006 Member of a debate club. Participated and/or organized competitions at regional and international level. 2000 - 2007 Participations and awards from various school contests and Olympiads in Mathematics, Physics and Geography at regional and national level. 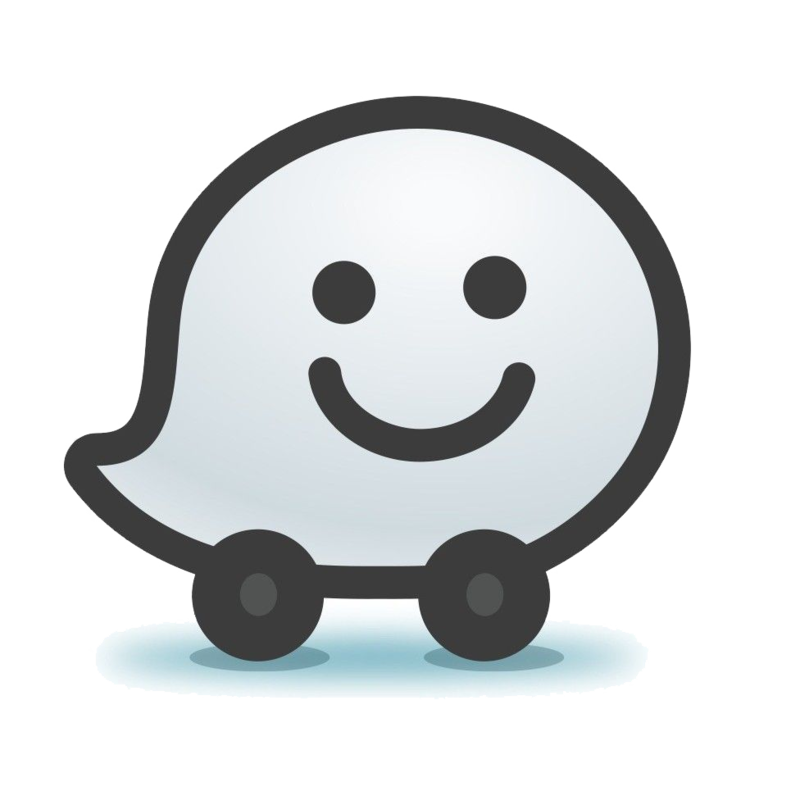 I contribute to mapping Romanian roads on Waze as a volunteer. My activity involves map editing and creating computer programs to help mapping. I contributed to mapping Romania from scratch to achieve what you see now in Google Maps. 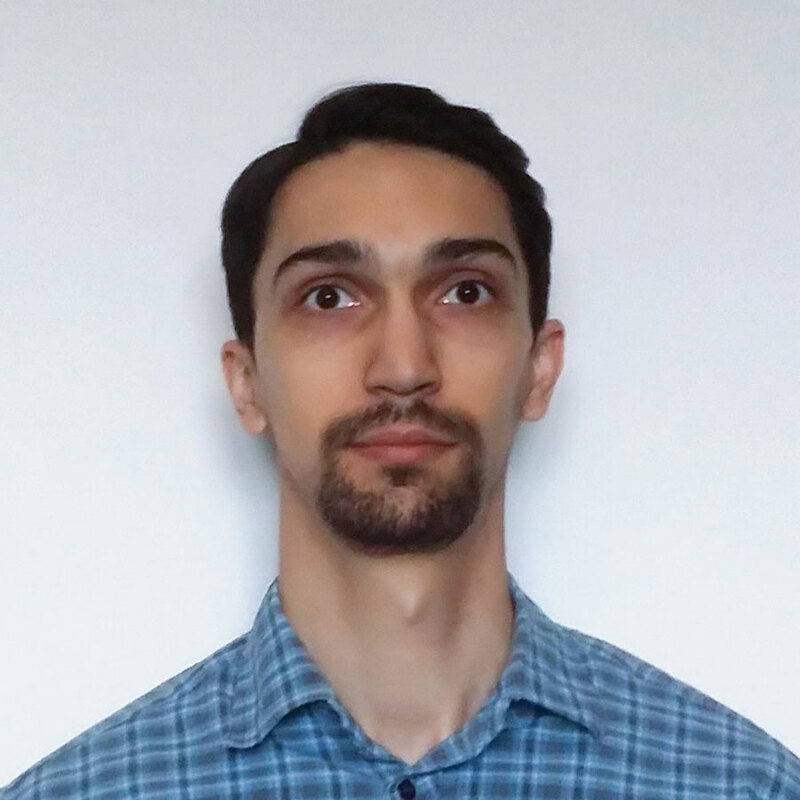 My activity involves direct editing and reviewing, writing tutorials, and creating computer programs to help mapping. 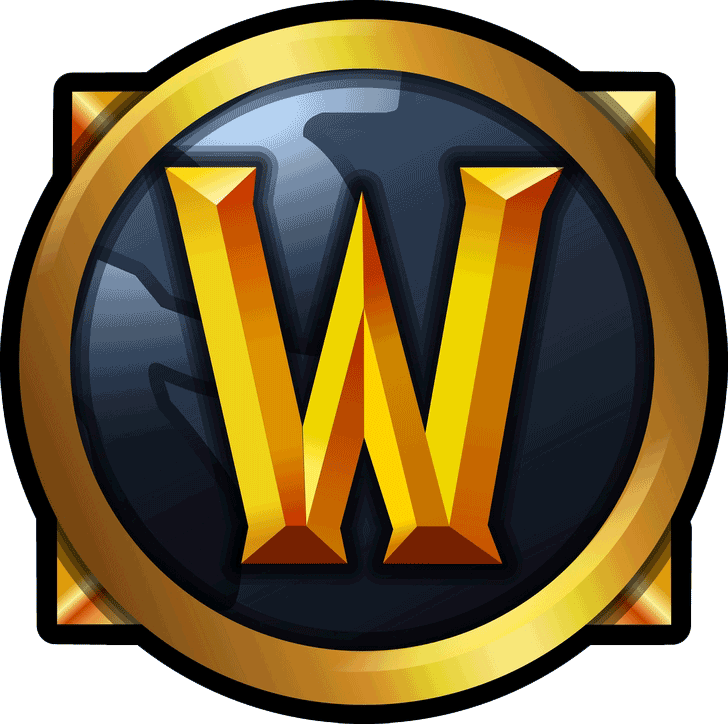 I created several addons for World of Warcraft. My public addons list with links to each project. © 2019 Ciprian Mihai Coman. All rights reserved.